Written by Dave Clark on August 22nd, 2017 . 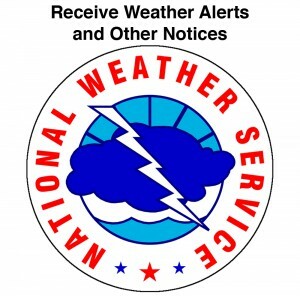 Be Prepared and Click Here to Sign Up for Emergency Alerts! CBCAN is the Coastal Bend Coordination and Alert Network. Ingleside participates in CBCAN and as a resident of Ingleside you can sign up to receive notifications in the event of an emergency. Registration is easy and one of the best actions that you can take to prepare yourself and your family for emergencies and disasters. To sign up, simply click on the image below and you’ll be taken to the CBCAN Resident Registration page. 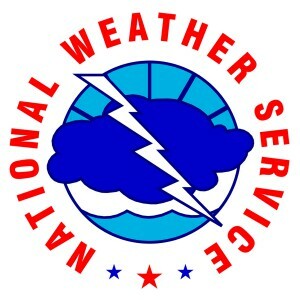 Click the boxes under San Patricio County for National Weather Service Notifications and City of Ingleside Notifications and then click the New i-Info Registration button at the bottom of the page. Fill in your contact information and you’ll be able to customize what kind of Alerts you receive! Click the image below to register today and be prepared!